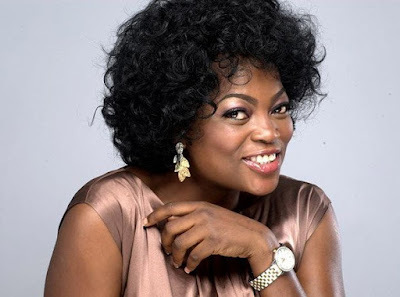 Popular Nollywood comic actress, Funke Akindele also known as ‘Jenifa’ is reportedly expecting twins with her husband Abdulrasheed Bello also known as JJC Skillz. The actress com producer’s husband reportedly dropped the hint on his instagram handle but has since deleted the post. JJC wrote: “To God be the glory, Amen. This is coming at a time when the popular actress was calling for prayers for her to conceive during one of Nathaniel Bassey’s Hallelujah challenge sessions. Recall that the founder of the Mountain of Blessing and Miracle Church of Christ, Dr. Olagorioye Faleyimu, had in January 2017 predicted that Akindele may not bear children.